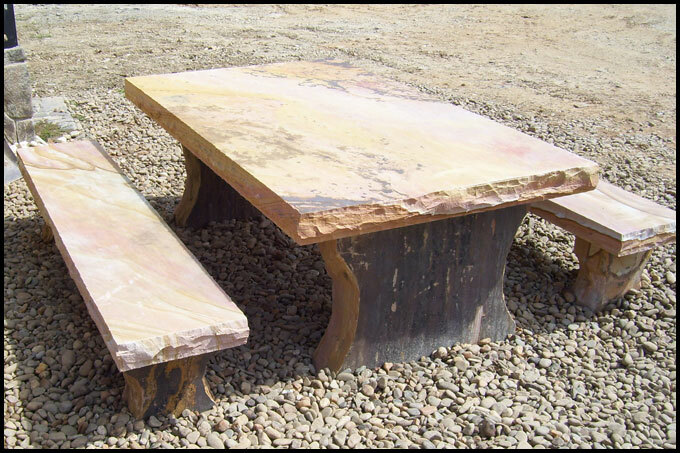 View our new Picnic Table! 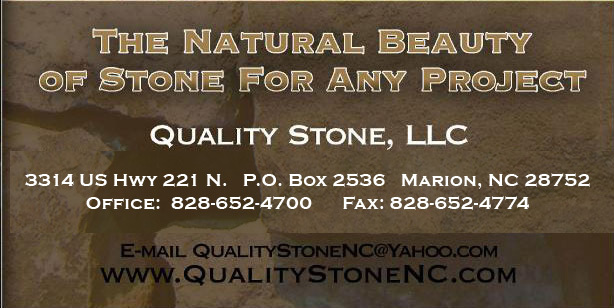 Quality Stone, LLC offers only the finest stone in Western North Carolina. 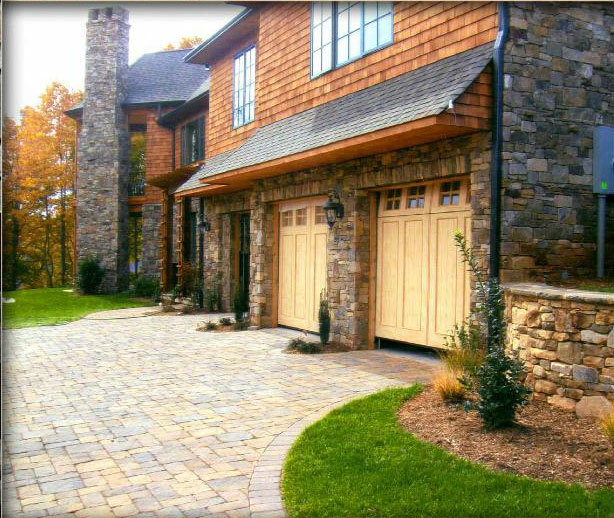 We supply a wide selection of stone from Tennessee to Pennsylvania. 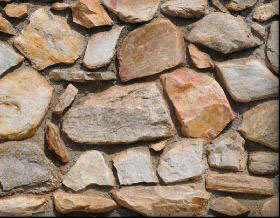 Our quality controls ensure a selection of only the hardest rock. That's our guarantee!